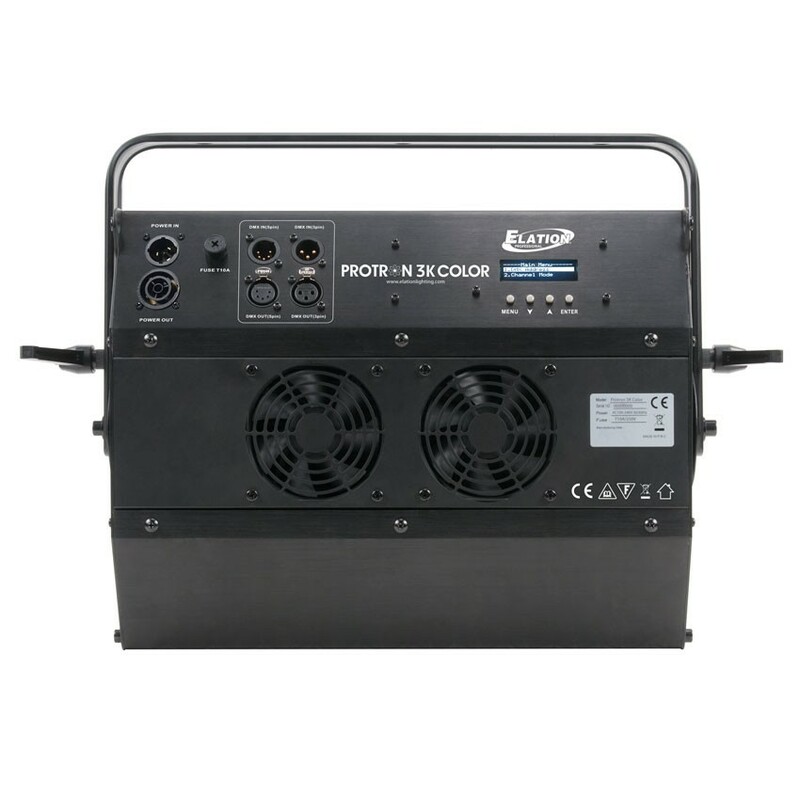 PROTRON 3K COLOR - Effects - Products - Elation Professional B.V. 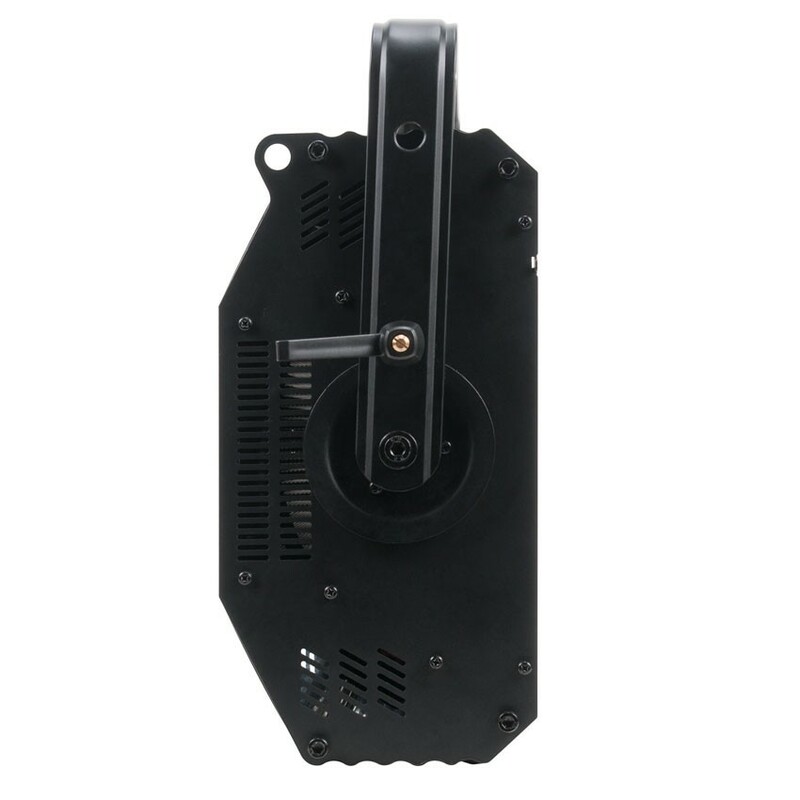 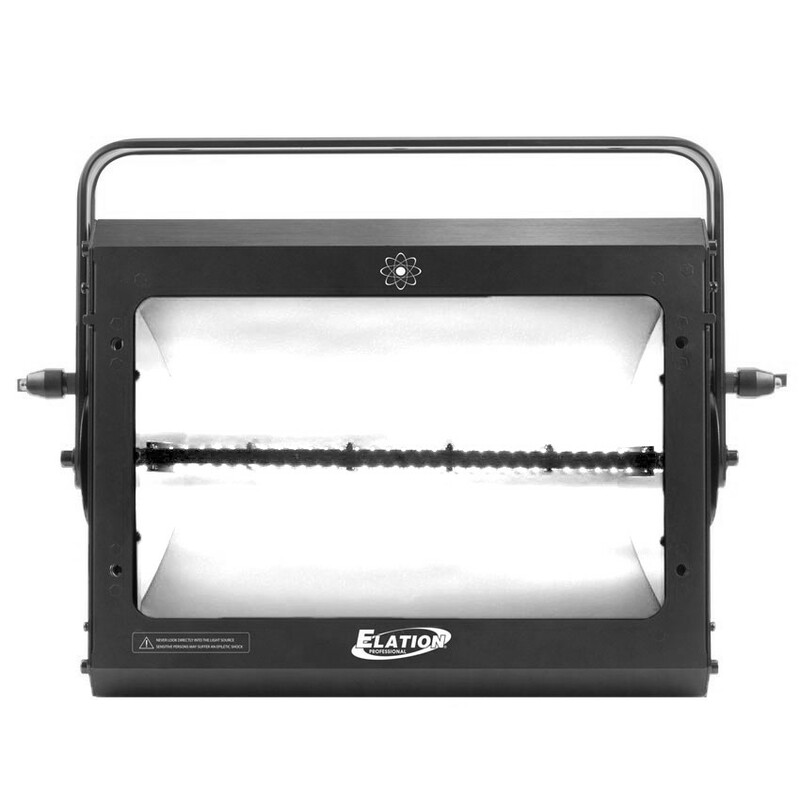 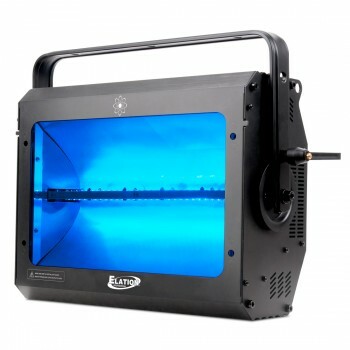 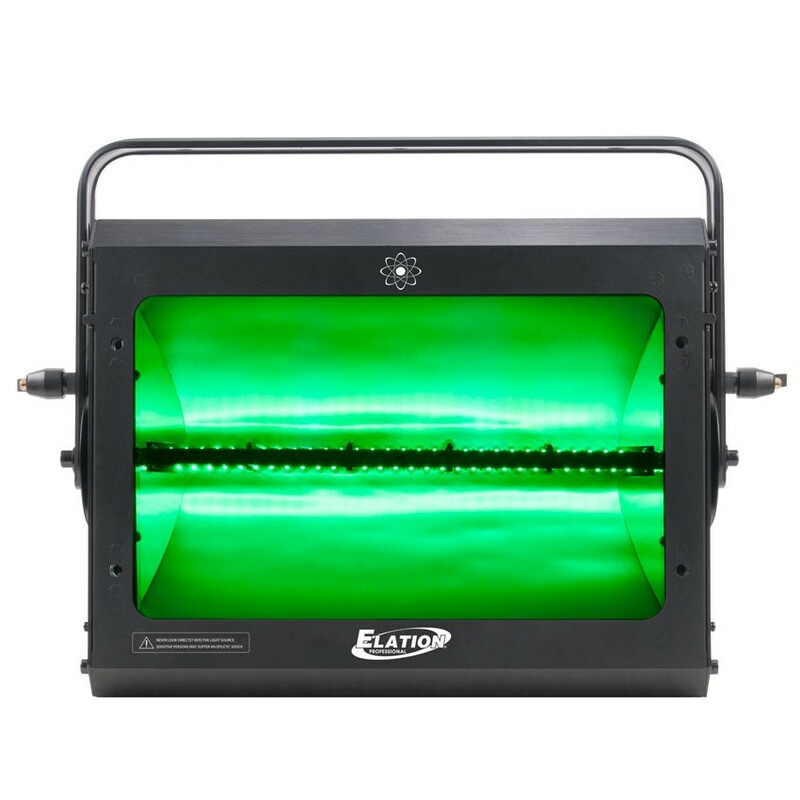 The Protron 3K Color™ is a high-powered LED strobe featuring (240) CREE™ XLamp™ 3W RGBW LEDs, 40,000 lumen, 63° beam angle, (2) power modes (HIGH or LOW), strobe effect macros including burst, pulse, lighting and full ON*, (2) silent cooling fans, electronic dimming, 3pin and 5pin DMX in/out and powerCON TRUE1 in/out connections, 4 button OLED control menu display, an integrated rigging yoke, 800W max power consumption and a multi-voltage universal auto switching power supply (100-240v). 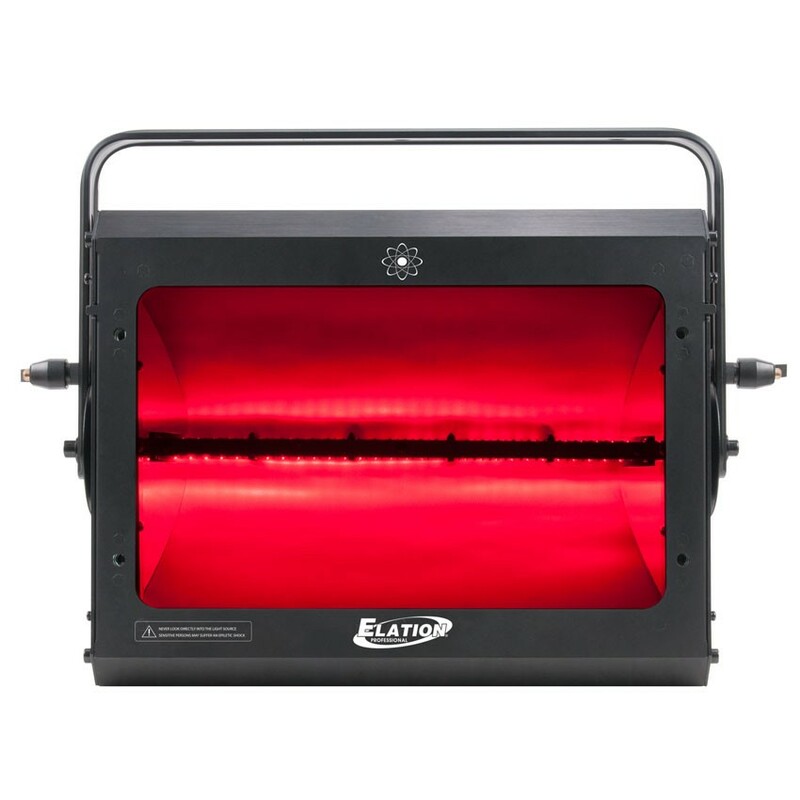 *Thermally regulated output at full max 10 seconds. 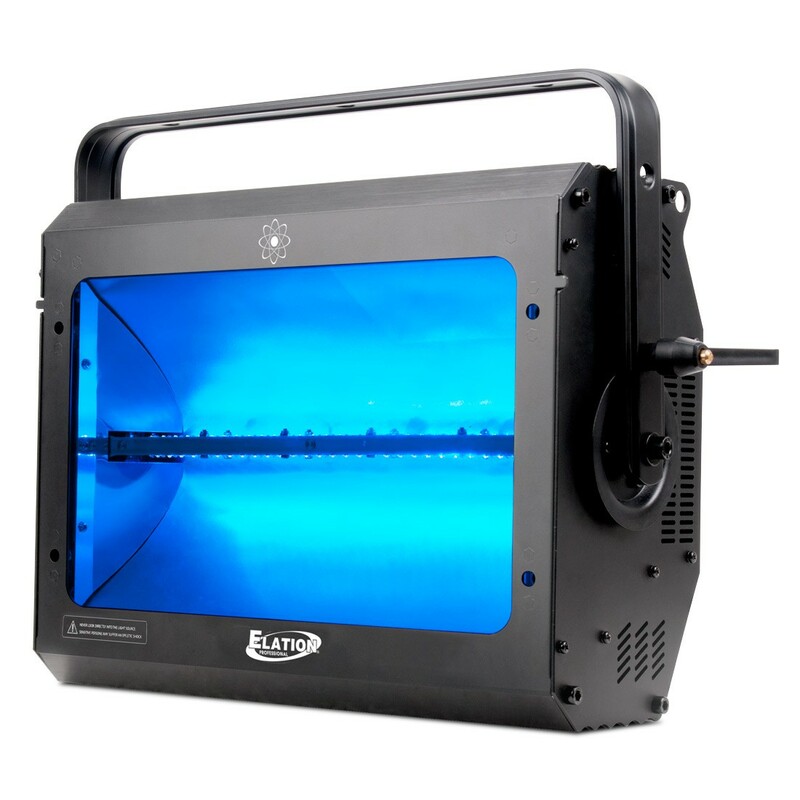 **LED Life may vary depending on several factors including but not limited to: Environmental Conditions, Power/Voltage, Usage Patterns (On-Off Cycling), Control, and Dimming.